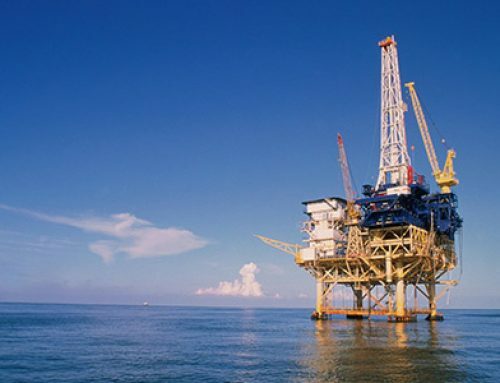 Oil & Gas is at times a fast-paced and at others a slow-paced industry driven by volatile economies. 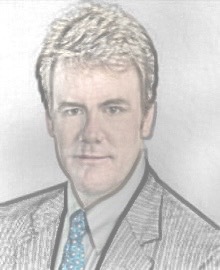 Reacting to the market has been the downfall of many companies and David Banks had a better idea…he wanted to build a team to be proactive—able to respond to a changing industry fast as the markets dictated. In June 2013, BHP Billiton was a seasoned Oil & Gas producer, but a relative ‘newcomer’ to onshore shale plays. David Banks tapped Rachel Jackson on the shoulder, and she accepted the role of Eagle Ford’s Well Delivery Manager. Working with Rachel, Dave’s thought was to build a Well Delivery function as an “engine room of value” for Eagle Ford that would be scaleable and transportable between Production Units. 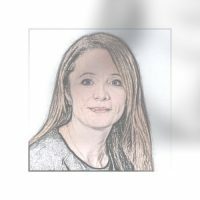 Rachel’s specific role was to develop a team that coordinated the efforts of all of the functional groups to plan and shepherd wells through the process to deliver them from concept to production. As she entered her new role, Rachel planned to use the remainder of 2013 and the first half of 2014 to design the Well Delivery functional specialty within BHP Billiton North American Shale with responsibility from Drillable Inventory through Put Online. At the end of June 2014, Rachel’s team had developed their internal processes, created fit-for-purpose meetings, and presented a set of metrics with a focus on telling a compelling story of Eagle Ford. 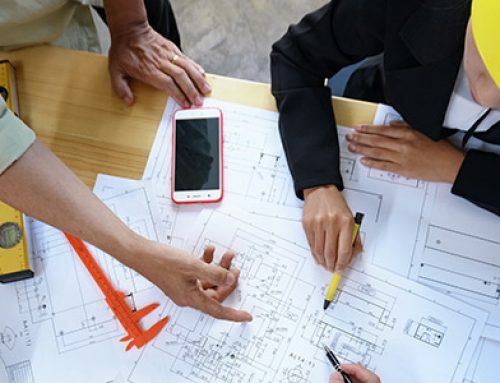 The team, however, felt a need to further streamline and improve the process of delivering wells by reaching outside of their functional group and building alignment cross-functionally. Functional groups had grown in the numbers of engineers, scientists, and staff—and silos had developed between groups. The organization had developed functional excellence, but at the cost of cross-functional alignment. 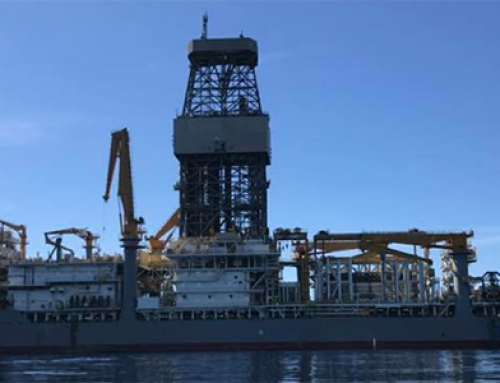 At the time, CNN Money1 was reporting oil prices at $105 per barrel, and at this rate, BHP Billiton, and the rest of Eagle Ford, was in a position to increase the number of rigs and completions crews. With the functionally excellent silos and relatively new team, Eagle Ford successfully developed acreage, added reserves and production, and achieved budget targets for delivering wells. The pace, however, was fast and wearing on the Well Delivery team, yet they believed they could do better. 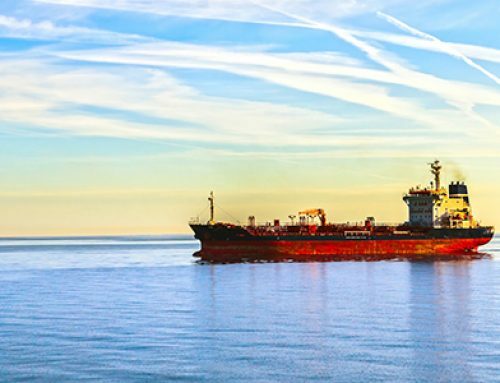 At prices of $100+ per barrel, there was room for learning, but Dave Banks knew that one of two things was about to happen…and he needed his team to be prepared. 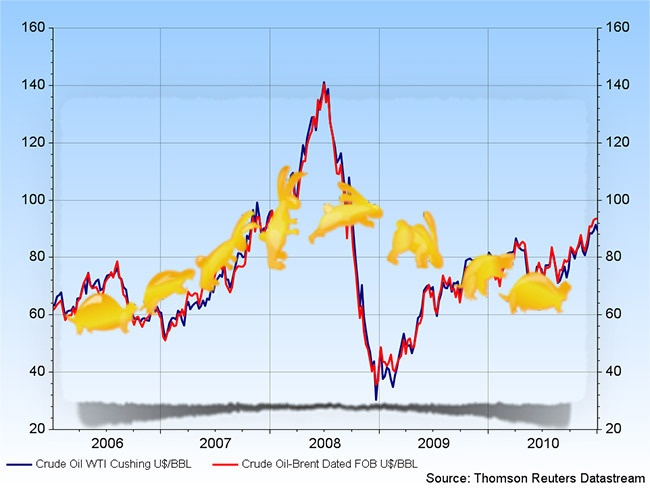 Either the price per barrel of oil would continue above the $100 mark, resulting in a continuation of the fast-paced environment challenging his team, or the price was going to rapidly fall due to the saturation of product to market. Both scenarios had significant consequences, and both scenarios required immediate attention. Realizing the significant challenge they faced, Dave and Rachel looked for outside help to provide a ‘cold eyes’ understanding of the nature and potential impact of opportunities to streamline and improve Eagle Ford’s ability to bring wells to market. This effort began by understanding perceptions and perspectives on well delivery across Eagle Ford’s functional groups. The “Voice of the Organization” was captured through a series of interviews seeking a view of recent successes along with opportunities for the future The team used a supplier / customer perspective to focus the study on interfaces. Analysis of the “Voice of the Organization” highlighted the interdependent nature of delivering wells in Shale — and the need for cross-functional understanding and coordination. The cross-functional exploration culminated in a facilitated offsite where team members created and agreed a view of what “good” well delivery “looked like” and highlighted the need for aligned processes, management system, and metrics. The work further identified the changes needed to achieve the defined view of “good”. Go Slow to Go Fast! 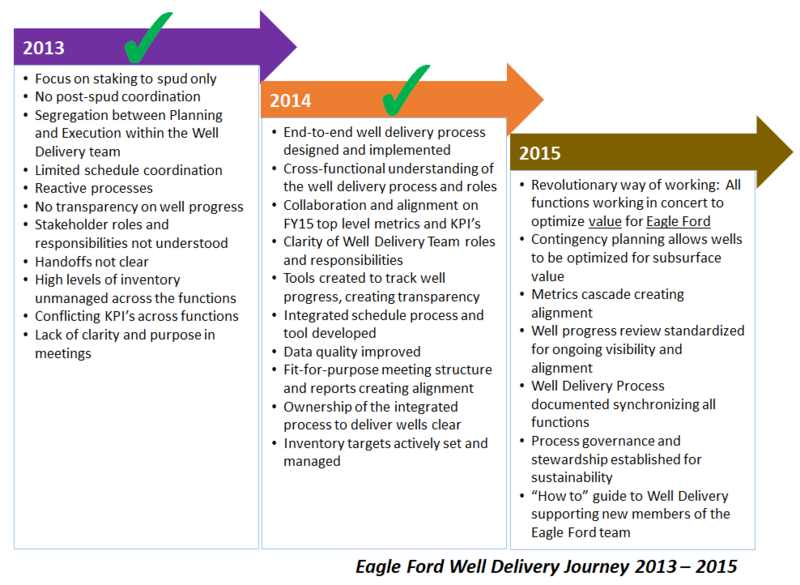 Now, a coalition of aligned functional groups jointly defined a journey to clarify process steps, interfaces and hand-offs as Eagle Ford began to deliver wells – ‘together’. Documenting their ‘As-Is’ process quickly became a challenge. There were several step-up initiatives underway to independently capture functional processes—independent of other groups. Members of the cross-functional team saw immediate ‘fixes’ that moved their thinking outside of their functional group and would expedite bringing wells online. Although initial feedback was “we have a good process, we just need to share what we’ve documented and continue the use of Lean tools to develop efficiencies,” the cross-functional team had a different view. They were quickly learning how—together—the organization could perform ‘better’. They revised their process with cross-functional hand-offs and interfaces using lean tools and produced the output in an electronic format that is: user-friendly, readily accessible by computer or tablet, able to evolve through time, and uses current IT platforms and tools. The agreed flow now supports accountability across functions that allow us to work more optimized and efficiently and allows us to adjust our resources to meet the inventory level of the tasks at each process step. The team worked across functions to create a fit-for-purpose set of meetings and decision points to support collaboration throughout the process. Members of every functional group that had a direct impact on putting wells online were engaged in documenting and refining the end-to-end process. Team members developed a thorough understanding of the overall workflow and functional hand-offs and interfaces. Key decision points along the process were identified, with clear definition of who owned the decision, and who else needed to be involved. In parallel, the team also developed a robust contingency planning process that allows them to see much farther into the future and respond with adequate time to high-risk wells or pads that may require changes to land agreements. Creating a process that tracks and monitors wells (or pads) from Drillable Inventory through Spud, the Well Delivery Planners have the transparency needed to maximize value decisions that have a direct impact on NPV. Rachel encouraged the team to increase their planning time—to look farther into the future. As a result, all functions now have time to prepare effectively and efficiently for execution, and execution has seen a 36% reduction in Rig Release to Put Online time during the last year. The right amount of time planning is directly correlated to more efficient, effective, safer operations. To monitor and assess their performance, the team developed a metrics cascade approach – a Dashboard that looks at Tier 1 – Process Metrics; Tier 2 – Functional Metrics; and Tier 3 – Top Level Indicators to assess the Well Delivery decision process built around Value for Eagle Ford. 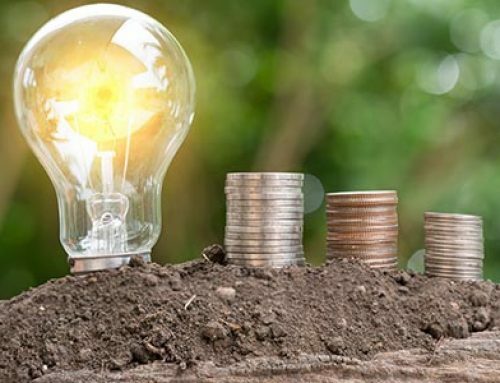 The realized benefits are just beginning, with $76 million in NPV to-date, more alignment, more transparency, less “noise” – and the flexibility to respond together to evolving business challenges. The clarity of the end-to-end process and the interfaces within it have provided each function with an understanding of what they need to provide to whom – and when – in order for the overall process to be most effective. Each functional group is now prepared to tune its internal processes to meet their accountabilities to the overall well delivery process—creating cross-functional alignment. This view of the “big picture,” leads to rapid buy-in and alignment on key decisions, which are reached through structured, efficient meetings purpose-built to support Eagle Ford’s workflow. Extended use of tools such as DPR and DSO and new performance measures create transparency across the functional groups, providing a clear view of the impact of each function’s activities on the others, and allowing groups to see how they must yield on their optimization in order to maximize value for the Eagle Ford PU. For the Well Delivery Team, the defined streamlined process, clear roles and responsibilities, standardized documentation, and common tools have prepared the team to support this revolutionary way of working. New team members are able to become productive quickly, rapidly integrating into a team with a strong team spirit and identity. This new way of working has prepared the broader Eagle Ford team to tackle business challenges and issues together – across all functions. Originally designed in a time of ramp up, the new process, management system, and, most importantly, way of working, have prepared the Eagle Ford PU to effectively take on the challenge of declining oil prices and reduced activity—together. Although currently applied primarily to Eagle Ford, this revolutionary way of working, with its scalable and transferrable process and tools, can add value to any shale play. David and Rachel’s leadership created a ‘learning’ organization with high-potential engineers ready to focus their attention on an ongoing effort to improve the process. However, by December 2014, Dave’s concerns had proven true. 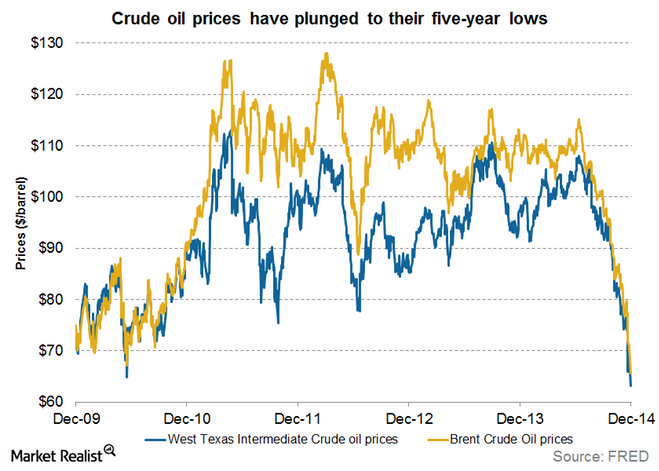 “The sharp, greater-than-40% drop in oil prices from its highs in June reflect[ed] dramatic changes in the marginal supply of oil, shifting expectations for demand and, critically, a change in the outlook for monetary policy,” reported Jeffrey Rosenberg of Market Realist. 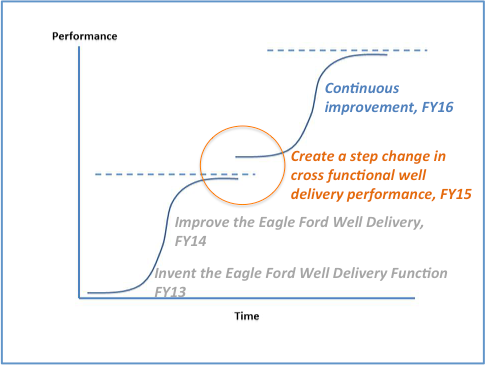 The team’s next steps are to put in place elements to assure sustainability and continuous improvement of Well Delivery performance in Eagle Ford. The results to-date indicate that the step change in performance has been achieved. Continuing the improvement journey will demand that the changes be managed with a systematic approach, not dependent on any individuals. Without a focus on continuous improvement, performance will eventually plateau, or even fall off. Through this journey, the Eagle Ford team created a way to work cross-functionally to drive for success in Shale—and the process and tools to support that new way of working. The team is ready to share across Production Units to help BHP Billiton be the last one standing in onshore shale.